A new report out of Japan suggests there was once a time when Steve Jobs was considering a serious partnership with Sony previous to Apple scrapping PowerPC machines in favor of Intel. For as much as 5 years before Intel Macs were introduced in 2005, Apple had been testing out different strategies for the tech, but during that time Apple was also apparently considering a version of its OS running on Sony hardware as well. Nobuyuki Hayashi, a seasoned Japanese writer who has covered Apple for more than 20 years, recently wrote a report regarding Jobs' interest in Sony and a particular meeting that took place between former Sony president Kunitake Ando and Jobs in Hawaii back in 2001. "Steve Jobs and another Apple executive were waiting for us at the end of the golf course holding VAIO running Mac OS," said Ando describing the meeting between the two. 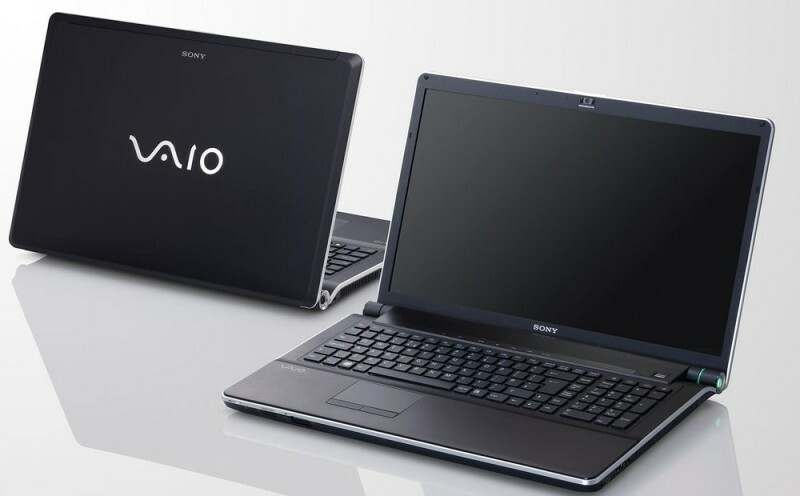 Ando said Jobs admired Sony's VAIO line and was willing to support the hardware with Apple's OS, even though the Mac clone program had come to a close many years earlier. Due to the rise of Windows-based Sony systems, talks regarding bringing a Mac based Sony machine to market fizzled out. Hayashi's report may not be entirely believable for some, but it many ways it is in-line with previous stories. Steve Jobs was well known to have a good relationship with Sony and there were heavily documented reports regarding a story in which Bertrand Serlet, Apple's SVP of software engineering at the time, had his team get Mac OS running successfully on a top of the line Sony VAIO. The next day, Jobs was apparently on a flight to Japan to meet with Sony execs. The two stories come together for the most part, beyond the fact that Ando claims the meeting took place in Hawaii. News hit recently that Sony is reportedly in talks with a Japanese investment firm to sell the VAIO business. The reported sale, which only includes Japanese operations, is estimated to be worth as much as $489 million and could get officially announced as early as tomorrow.